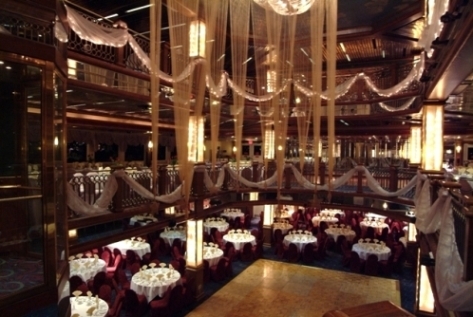 A floating ballroom is the perfect venue for your event! 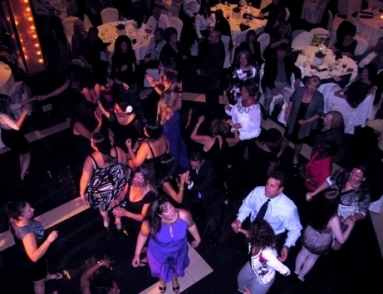 Are you the party planner for an upcoming special event? Make it festive and fun and let us take the time and stress out of your party planning. Whatever the special occasion - big gala event or intimate social outing - we have the perfect yacht that fits your needs and budget. 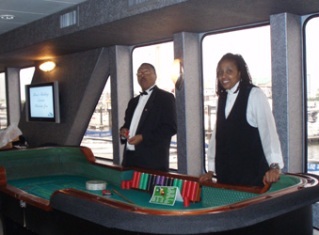 Your guests will have a memorable event cruising along the New York Harbor with the Manhattan Skyline as the backdrop. 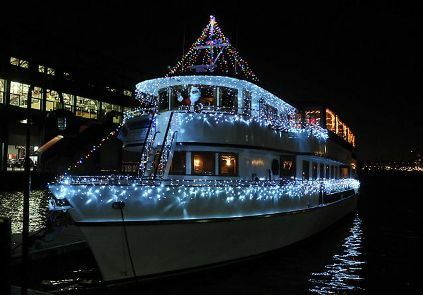 If dancing the night away is what you have in mind, there is no better place to party than a yacht’s rooftop deck. Enjoy fine dining and spectacular New York City views - the ultimate way to celebrate your special event. The menu selections are top of the line and the on-board freshly prepared cuisine by world-class chefs is a culinary delight. Most chefs on our recommended yachts are trained at the Culinary Institute of America or the French Culinary Institute. 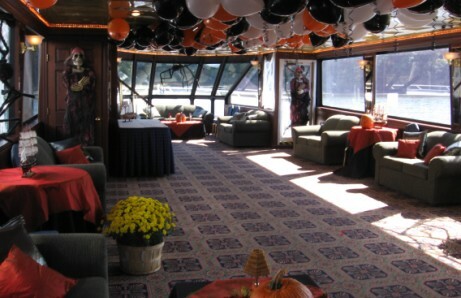 Smooth Sailing Celebrations loves to plan a successful party! From a buffet lunch to a cocktail party reception to a formal dinner, your event will be smooth sailing.